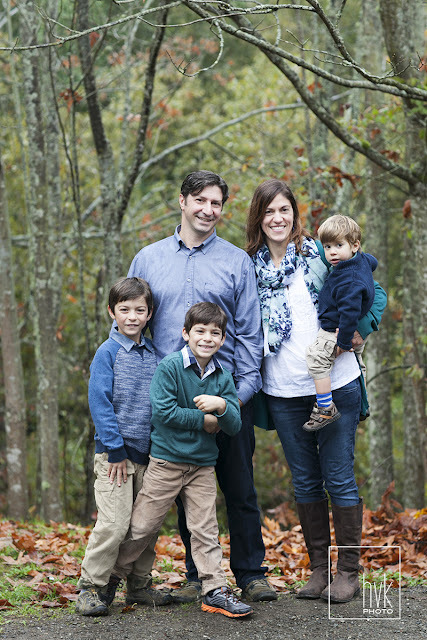 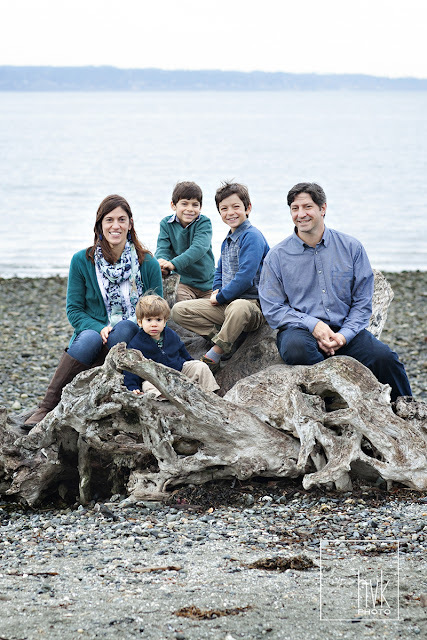 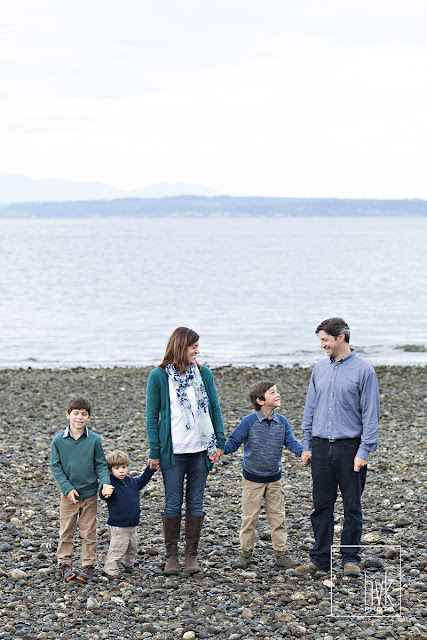 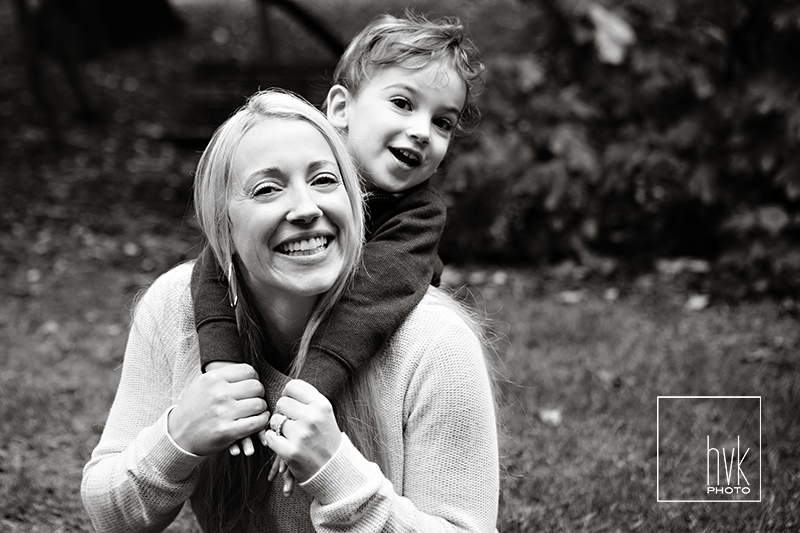 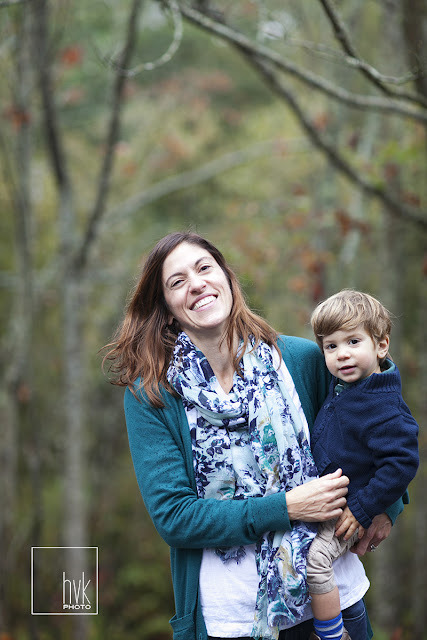 i absolutely love working with the messina family- i first met them when their oldest son was just a toddler- and as the family has grown, i have enjoyed documenting the moments along the way. 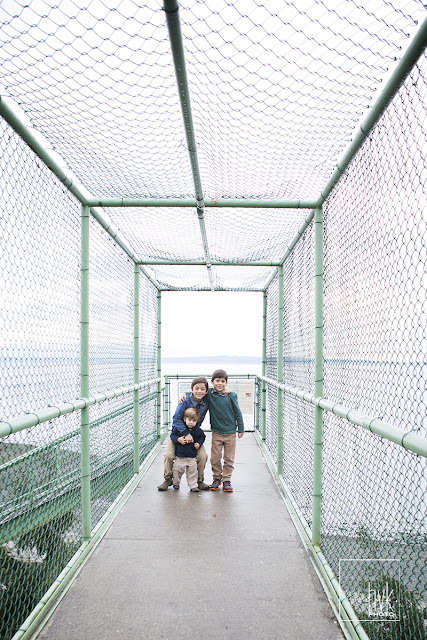 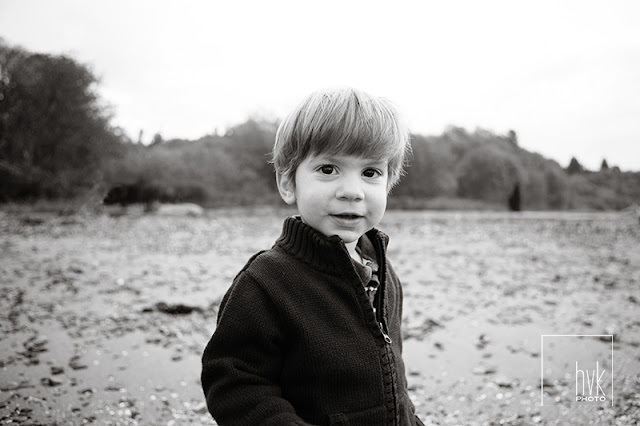 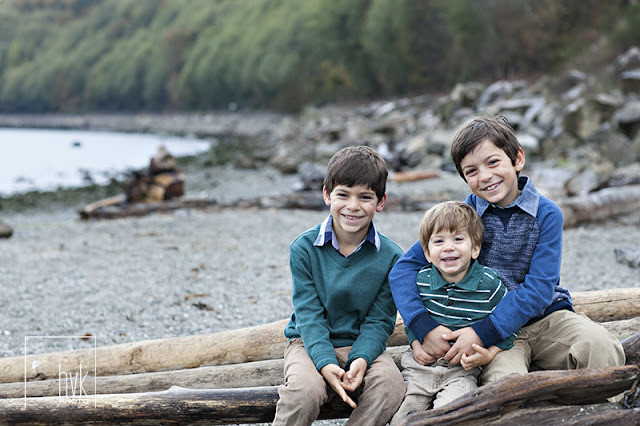 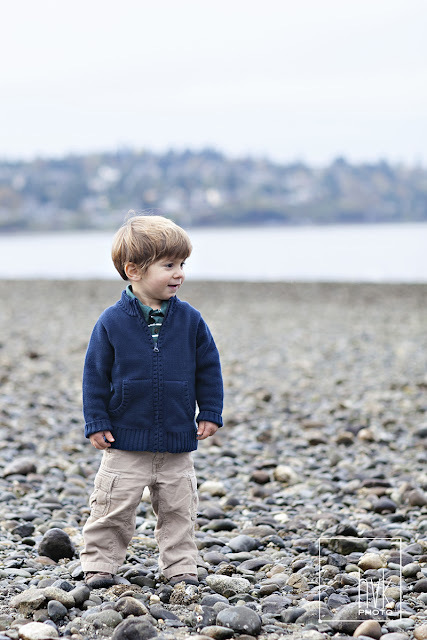 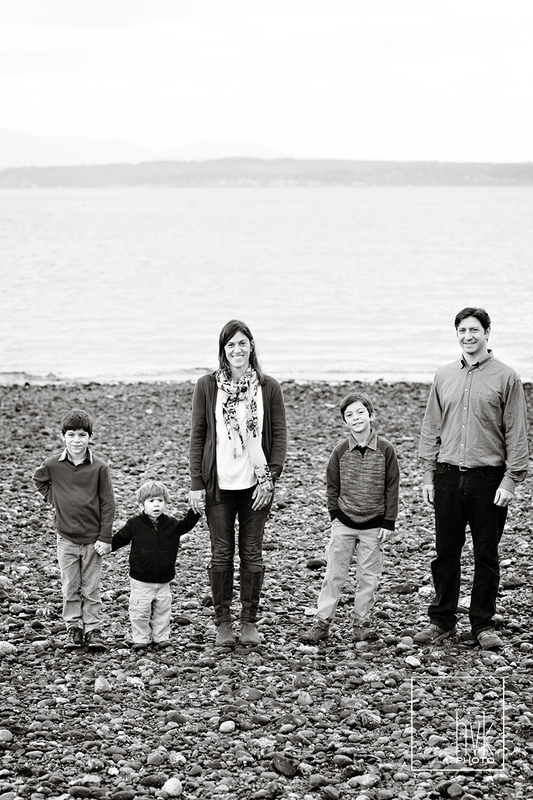 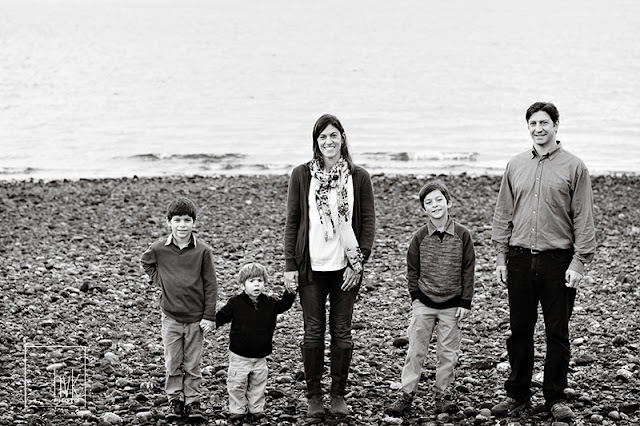 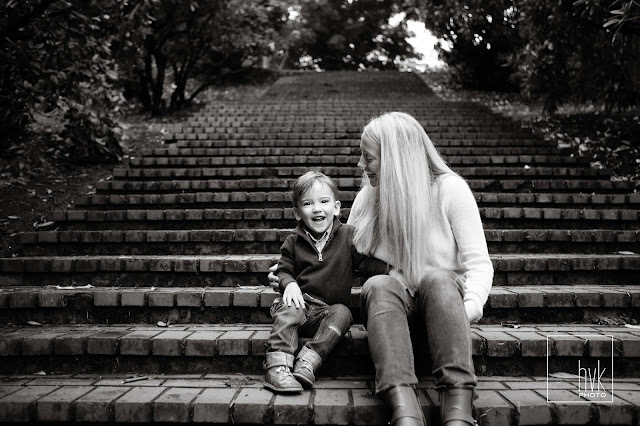 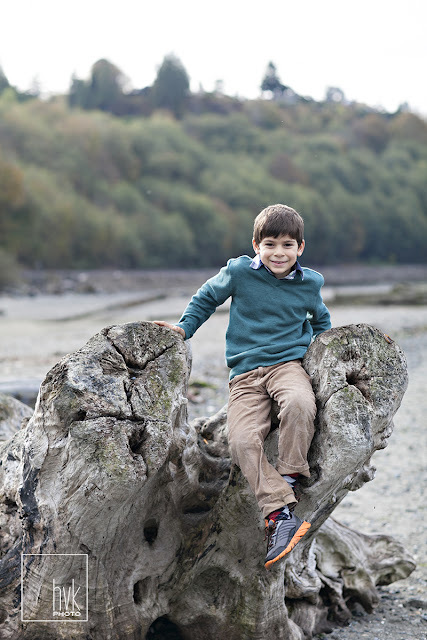 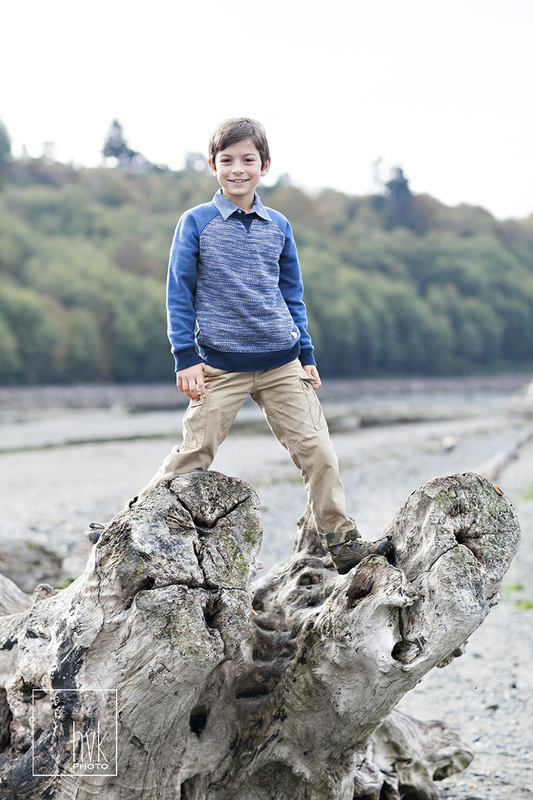 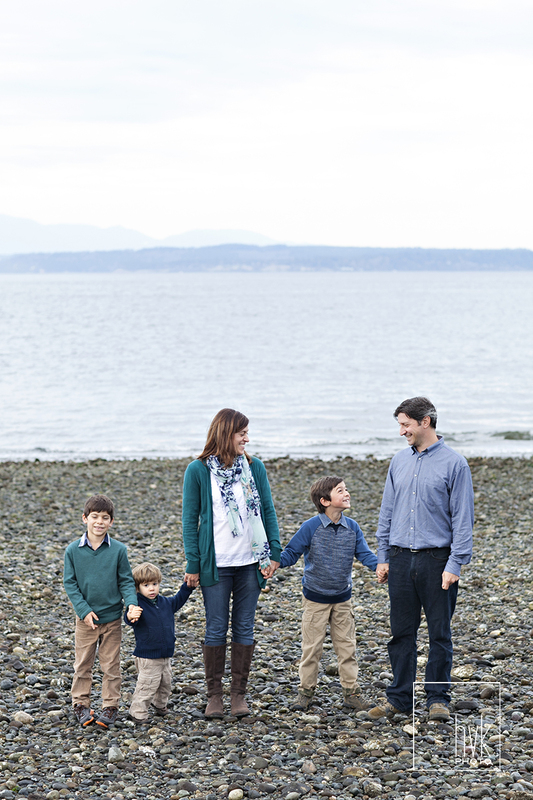 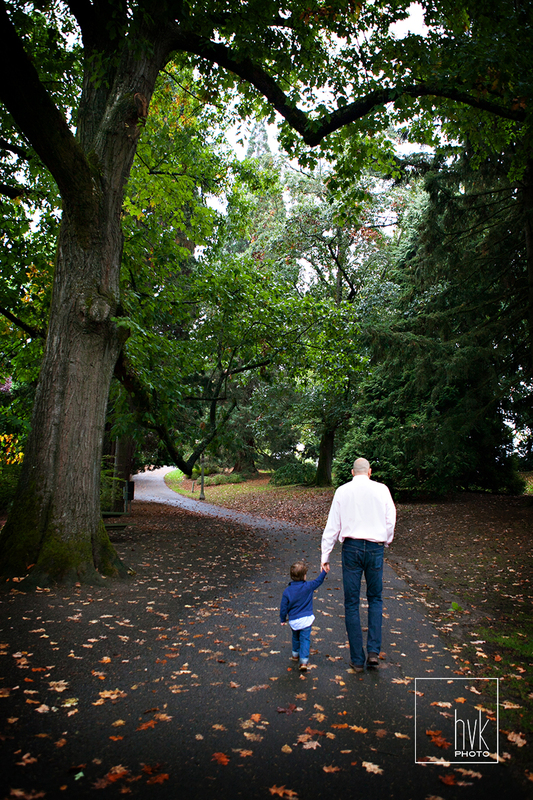 this most recent portrait session was at seattle's gorgeous carkeek park- a new favorite location. 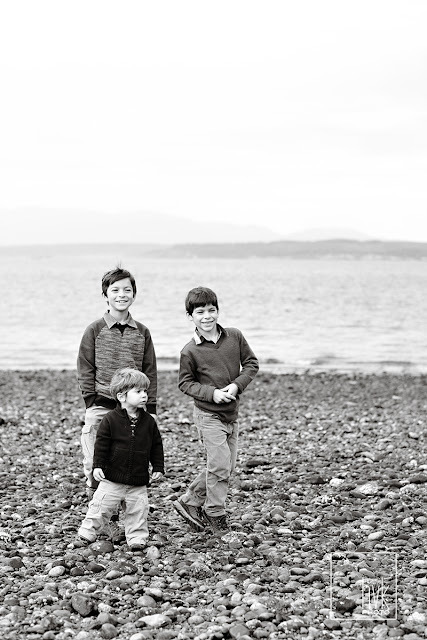 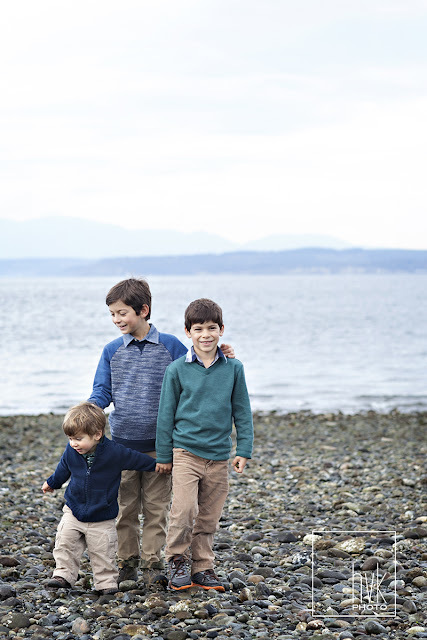 besides the natural beauty here, the kids loved being at the beach, which made this an extra fun shoot. 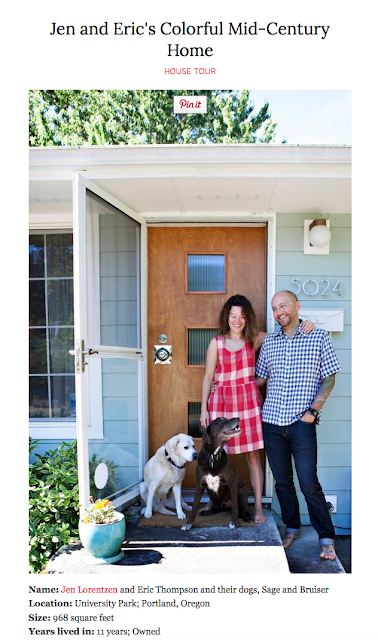 my tour of jen's home is on apartment therapy! take a peek at her adorable north portland mid-century home here. 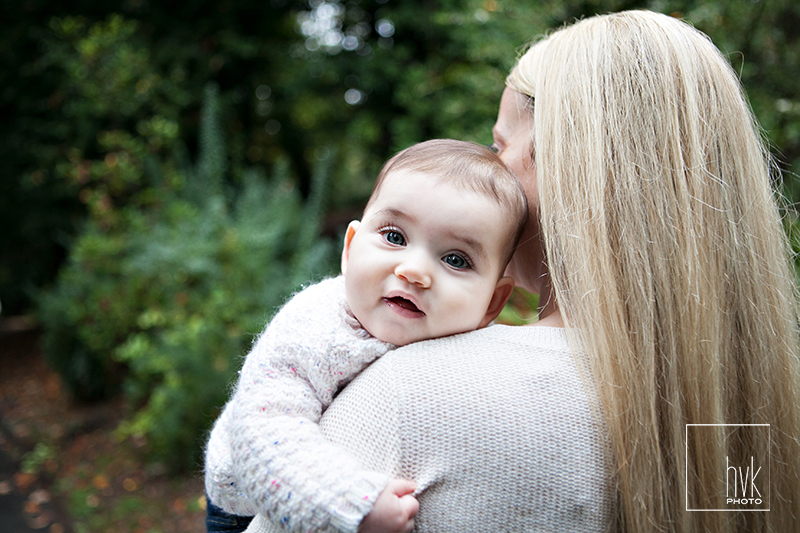 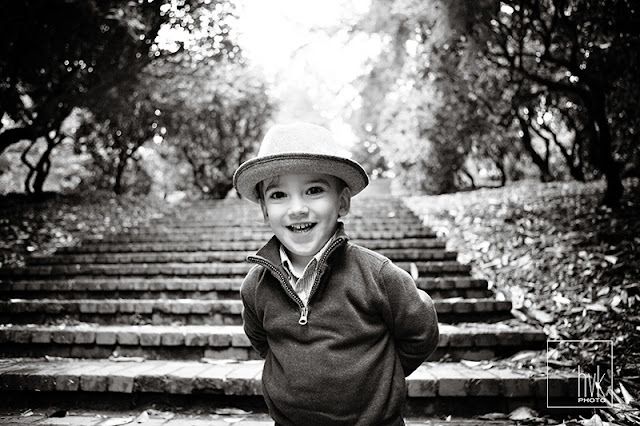 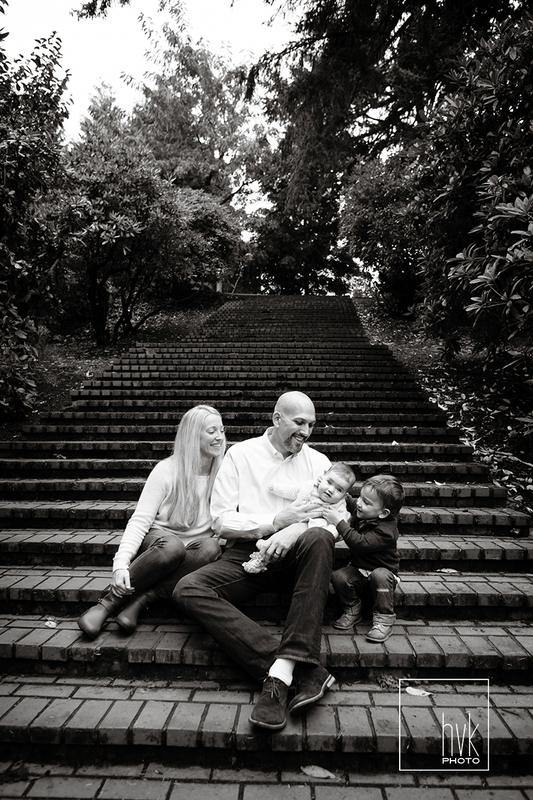 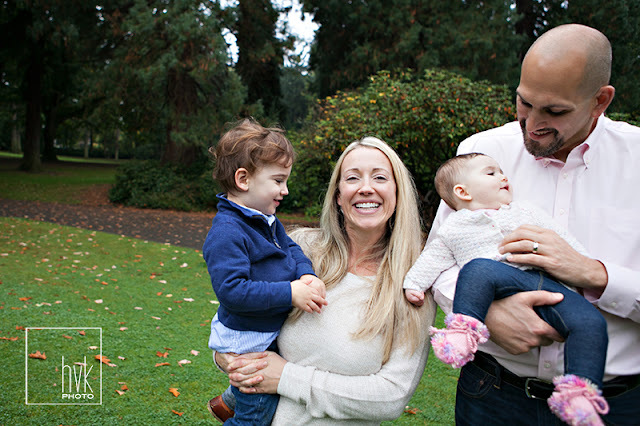 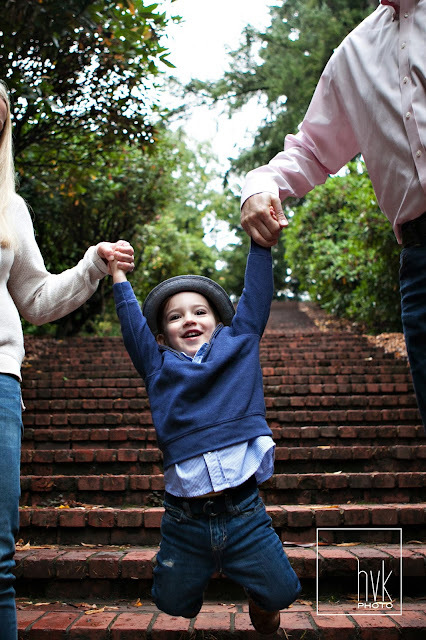 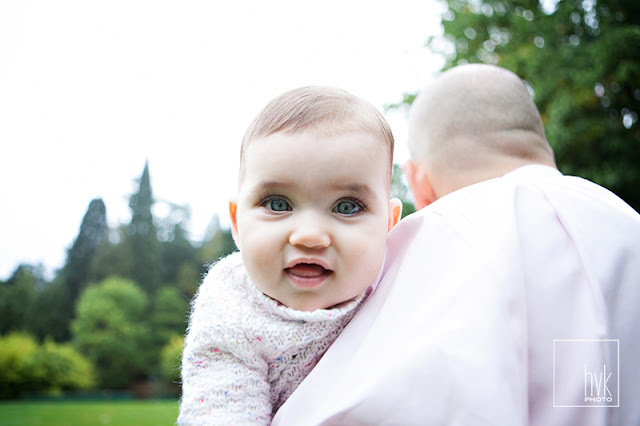 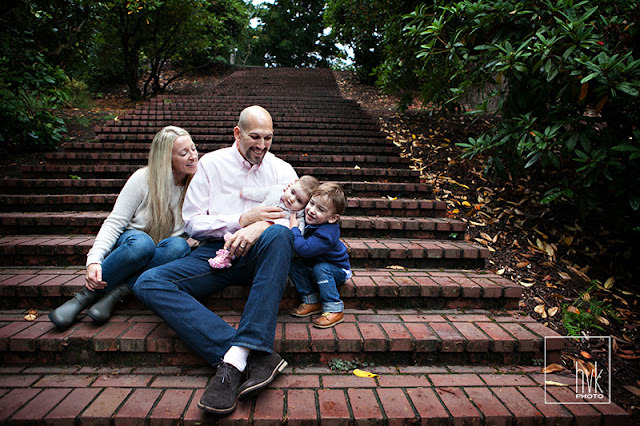 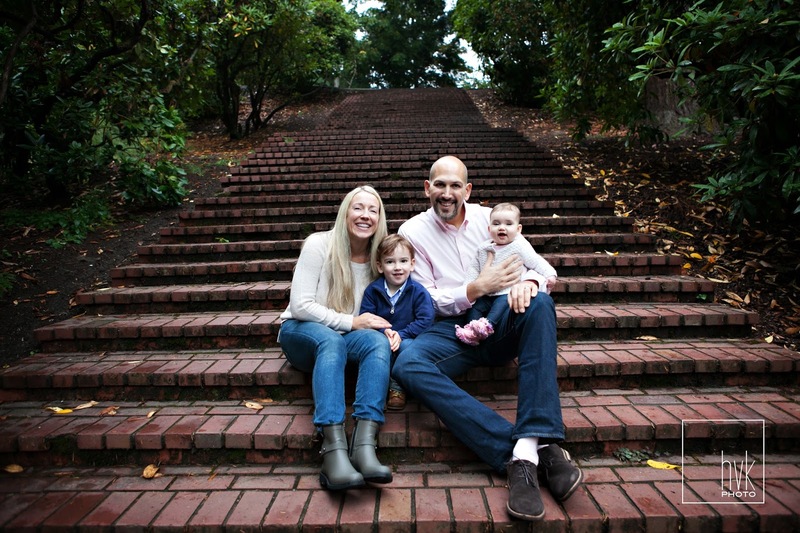 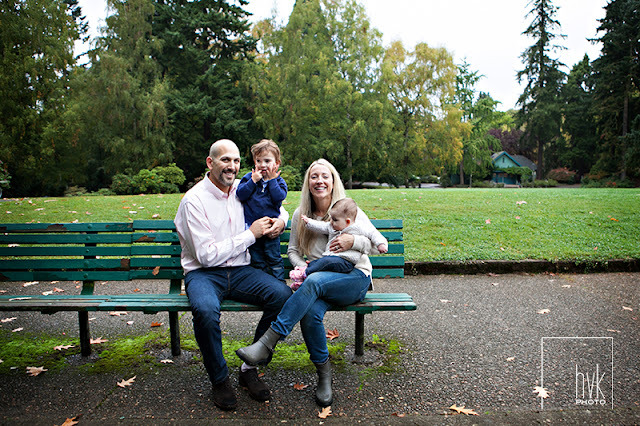 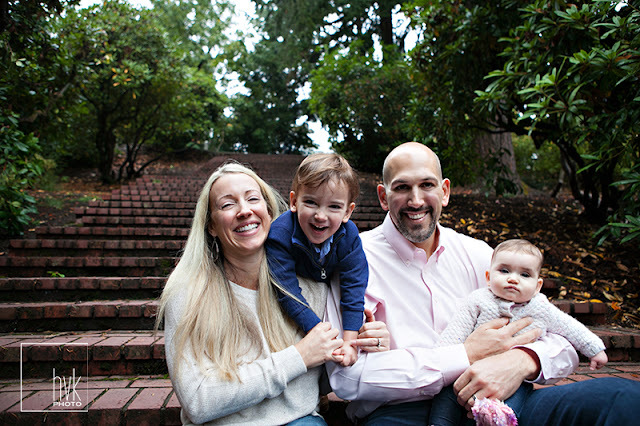 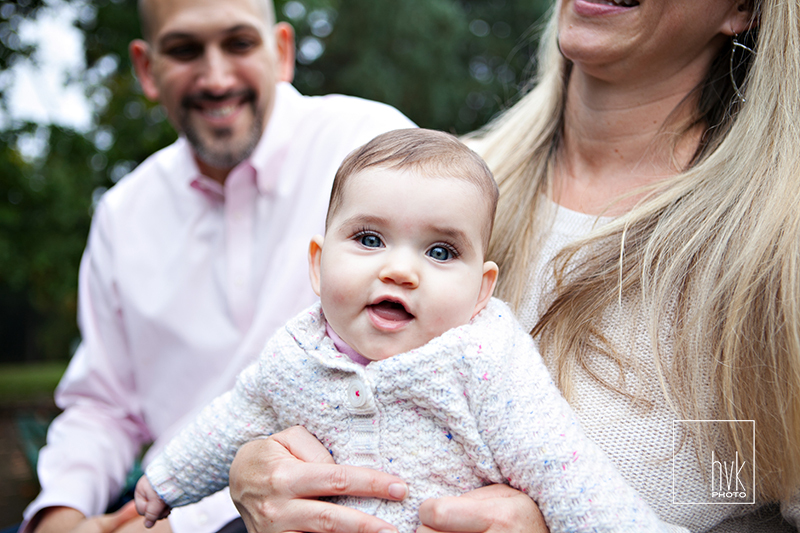 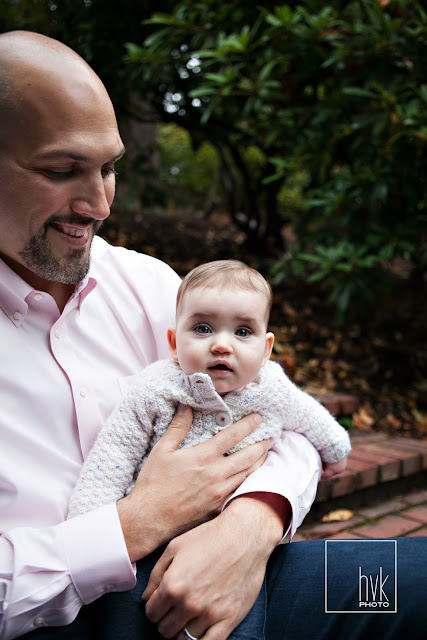 a couple weeks ago, i met up with the grancio family for a portrait session at laurelhurst park. 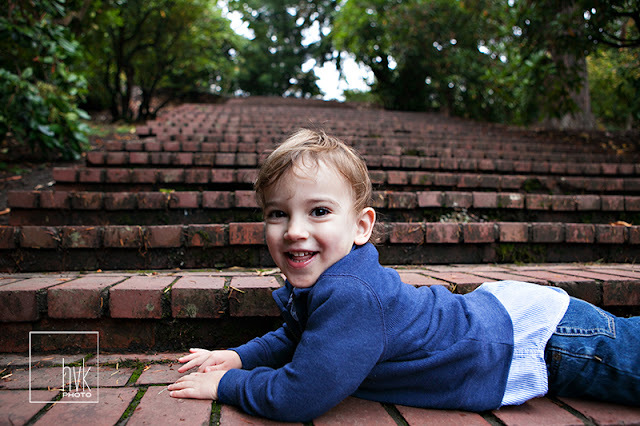 we were lucky to have a dry hour in between raindrops! 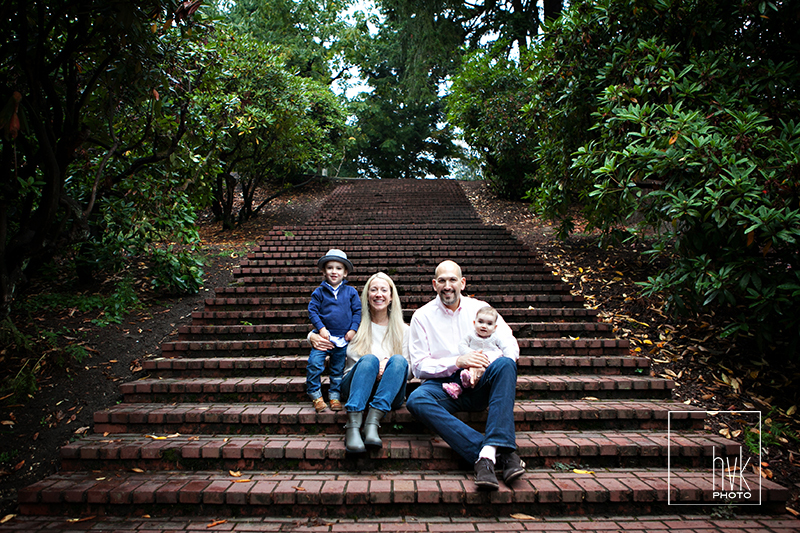 it was so sweet to see this family again, and take a tour of the park with their adorable two and a half year old son as our guide!